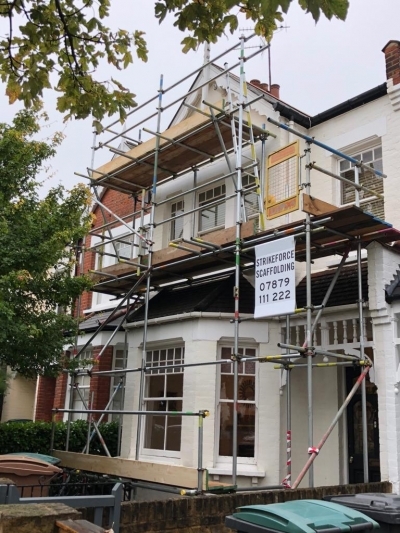 We at Strikeforce Scaffolding know how important it is to be reliable and on time and to offer the highest quality services to your company and clients. At Strikeforce Scaffolding we will aim to give competitive rates. Strikeforce realises how important it is for our clients that projects do not get delayed. We also know how important it is to erect our scaffolding for the trades men after us correctly for their tasks needed to be done while on our scaffolding. We offer a 24hr, 7 days a week service. Working at short notice for our clients.